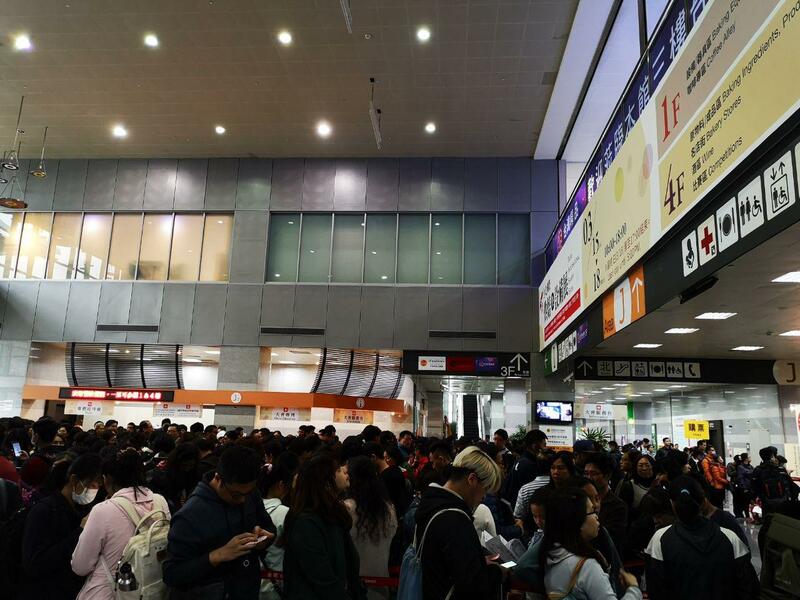 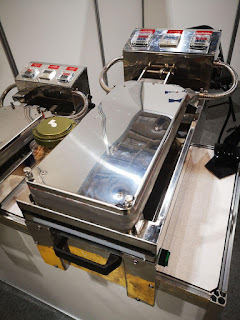 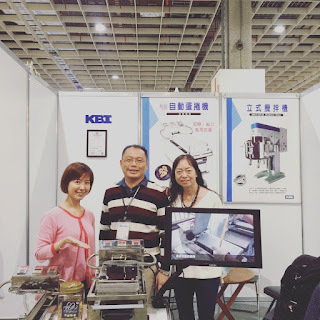 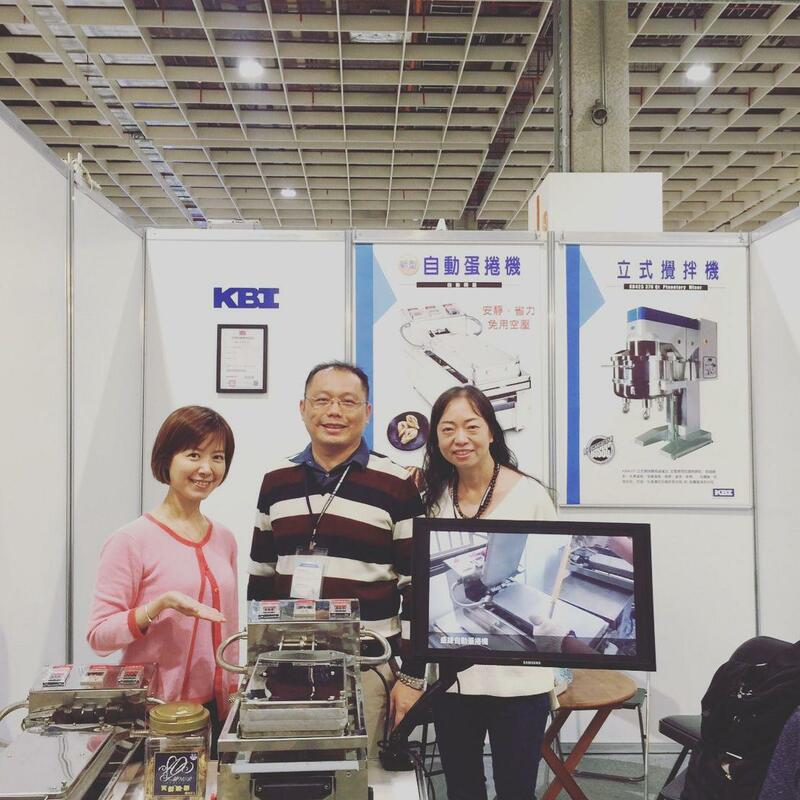 Thanks for all the friends visiting our Booth in 2019 Taipei International Bakery Show. 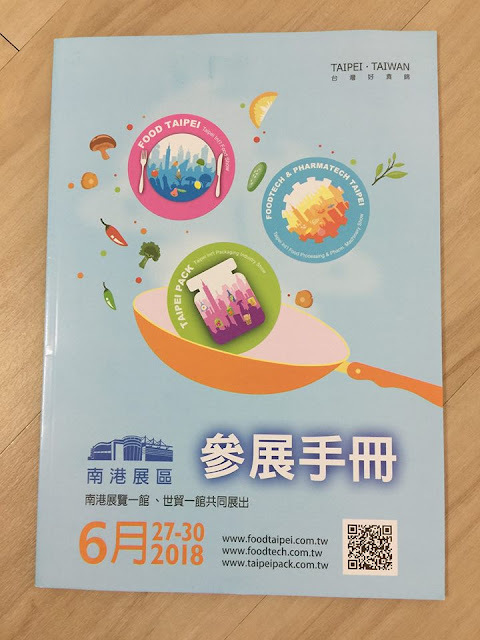 KBI will be attending 2018 Taipei Foodtech Show June 27 .30. Visit us at booth L0727 and talk with Louis Chiang for your effective mixing need. And egg roll cookie machine will be exhibitted. 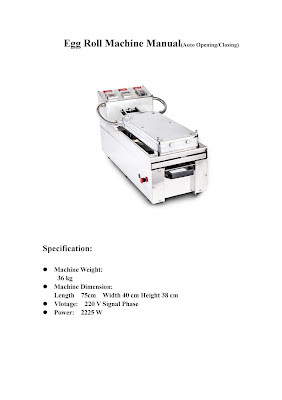 Egg Roll Machine Manual in English. 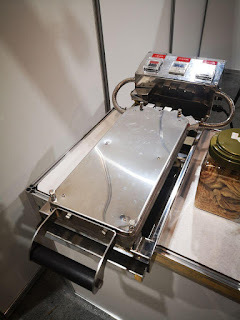 incluing recipe, how to make egg roll cookie? 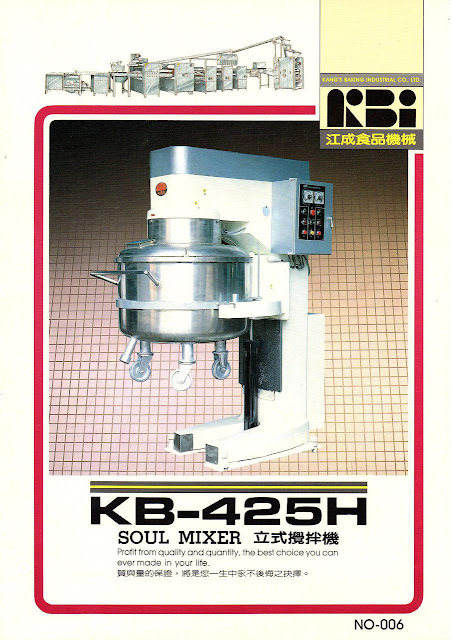 Planetary Mixer KB425 350 liters brochures almost 30 years old.